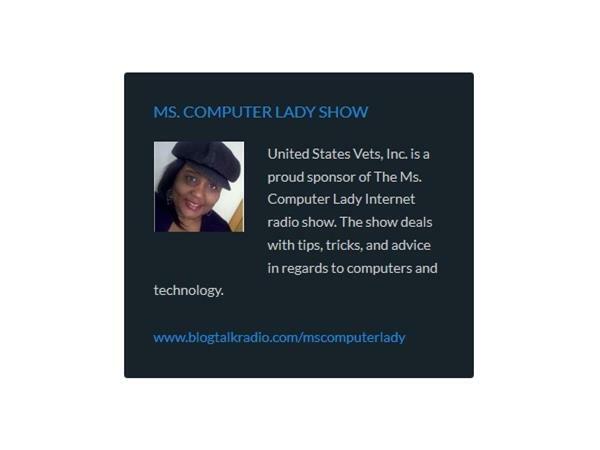 If you liked this show, you should follow Ms Computer Lady. SPONSORED BY UNITED STATES VETS, INC. GET READY FOR THE UNITED STATES VETS, INC.'S 2015 MARTIN LUTHER KING, JR. VETERAN EXPO & BENEFIT EVENT. HOST AND SPONSORSHIP OPPORTUNITIES AVAILABLE. 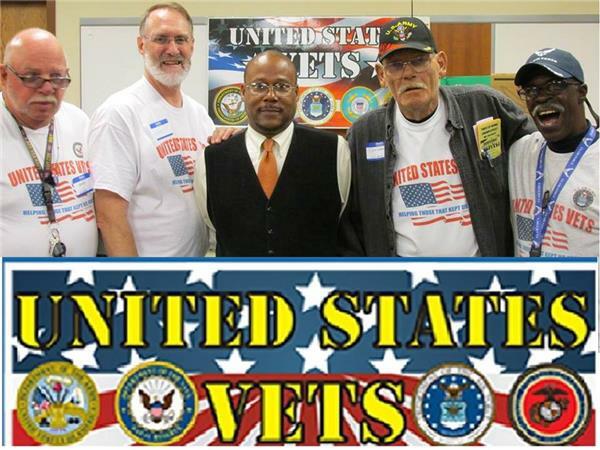 FOR MORE INFORMATION, GO TO HTTP://WWW.UNITEDSTATESVETS.ORG, HTTP://WWW.FACEBOOK.COM/UNITEDSTATESVETS, OR CALL 419-206-5979. Ms. Computer Lady continues to welcome one and all to 2015. Reflecting back on a wonderful (and sometimes challenging lol) 2014 with memories and highlights. Part 1 focused on what the guests had to say regarding their expeiences with computers and technology, what their challenges were, and how they overcame those obstacles. Highlights included those from Clarence "The Pencilman Pointer", indie recording artist Kennard Wilson, and participants of the Variations of Womanhood. 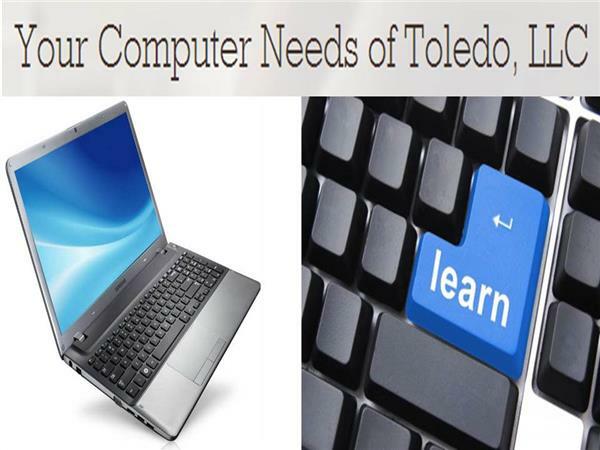 The show began commemorating the 10th anniversary of Your Computer Needs of Toledo, LLC. 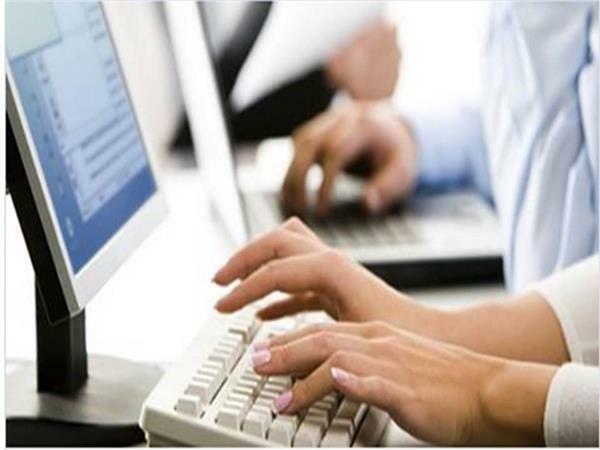 Emphasis was on how the company started, its triumphs, its obstacles that were overcome, and was ahead for the company in 2015. Part 2 will include highlights from the show's sponsor United States Vets, Inc., rapper/actor/producer Mikey Jay, up & coming rapper Trends Lffmusic, and participants from Ebiz, Inc.'s Save Our Youth Indie Music Showcase. Make sure to make your presence known, call in, and tune in.